Featuring 495 universities across 65 countries worldwide, this is yet another momentous achievement for LUMS in the league of regional and global rankings. 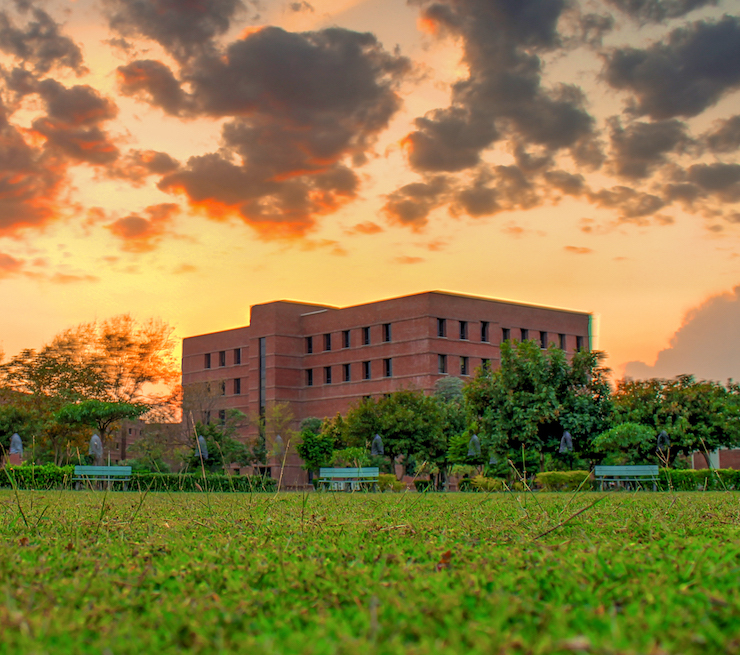 This is helped by the fact that LUMS achieved scores in the following categories: Graduate Employability Rate of 94.3, Employer Reputation of 29.1, Employer-student Connections of 63.9, Alumni Outcomes of 39.5 with an overall score of 32.3-37.9. The QS Graduate Employability Rankings 2018 provides important insights into our students’ success in securing quality employment after graduation. This ranking is a recognition of the stewardship and effort over multiple decades, focusing on quality and excellence in academics, research, business and social responsibility. However, LUMS does not rest on its laurels but always moves forward with a renewed commitment towards achieving greater heights in the pursuit of excellence. The post LUMS ranked among top 50 in Asia by QS graduate employability rankings 2018 appeared first on TechJuice.